-I went with the 200 F thermostat in the oil cooler, in order to keep oil temps a bit more street-friendly. -When I bought the gauge/sensor, the sensor wire wasn't long enough to reach from the A-pillar to the oil sandwich plate, so I had to splice/solder in an extension. I made sure to sheath the extension wires for a very clean appearance. As a bonus, this is now truly a plug-n-play gauge that you can install without modification. 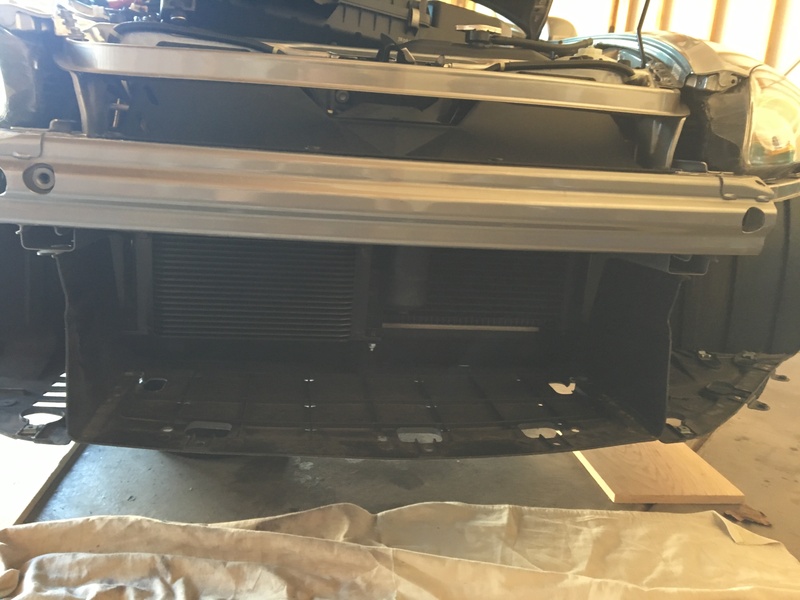 -I am including an OEM A-pillar cover that is already drilled for the SOS pod, so you do not have to drill your OEM A-pillar. I ran this setup a few times at High Plains Raceway this summer and never saw temps rise above ~240 F on the track; so the oil cooler certainly does its job, keeping oil temps down and the engine safe! 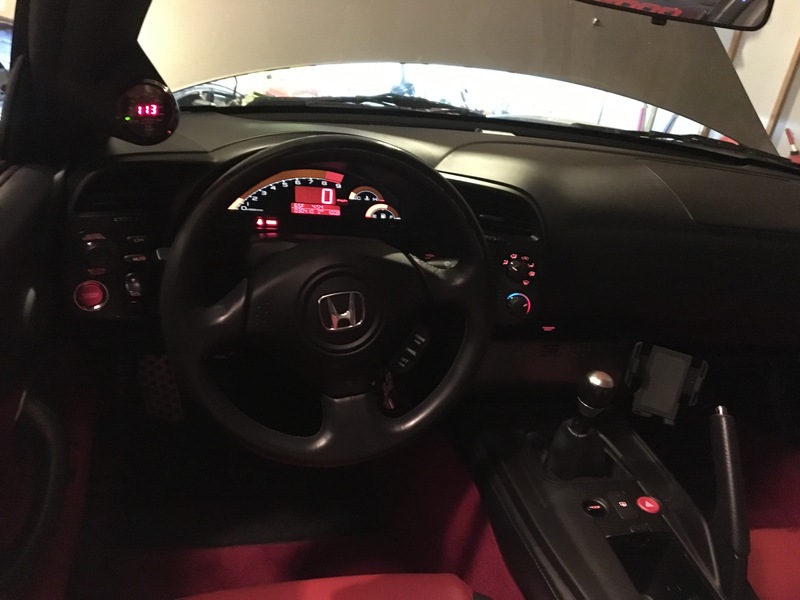 I removed this setup primarily because I'm planning on running my AP2 regionally in SCCA B Street autoX next season and the oil cooler is illegal in BS. 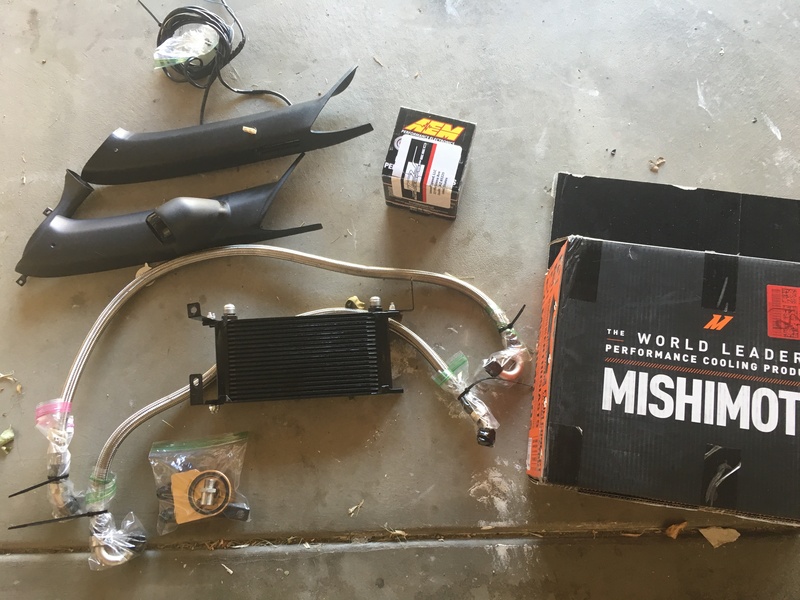 Back in January, I paid $775.66 + shipping for this whole setup (oil cooler= $496.91, gauge= $203.80, pod= $74.95). 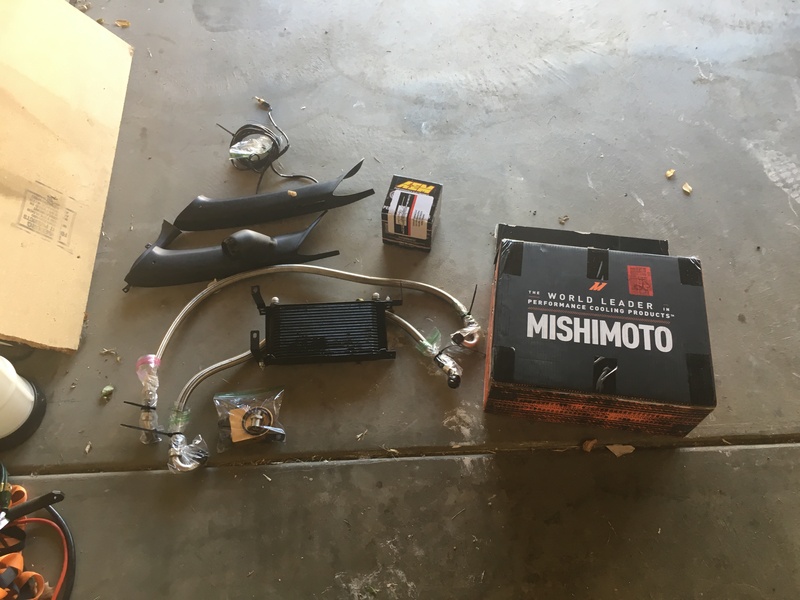 Since the oil cooler is sold, I'm willing to let the oil temp gauge go for only $85 shipped, and the gauge pod go for $35 shipped. I'll let them both go together for $110 shipped. For anyone that is planning on tracking their car, or even just aggressive canyon carving, this is truly cheap peace of mind. Let me know if you have any questions and thanks for looking! Last edited by arctic_blue83; 10-23-2017 at 07:02 PM. 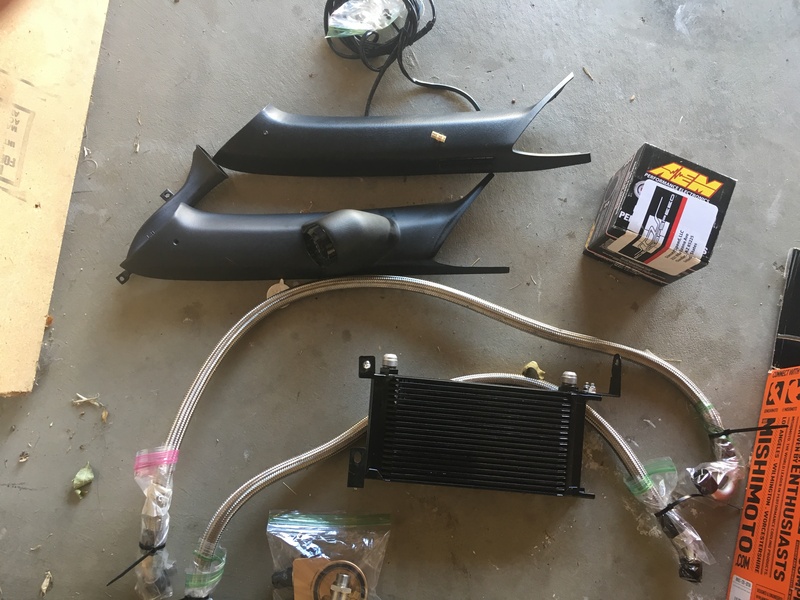 The oil cooler is sold! Oil temp gauge and gauge pod are still for sale. I'm interested in the gauge and pod set up.